Limitless Suitability . . . 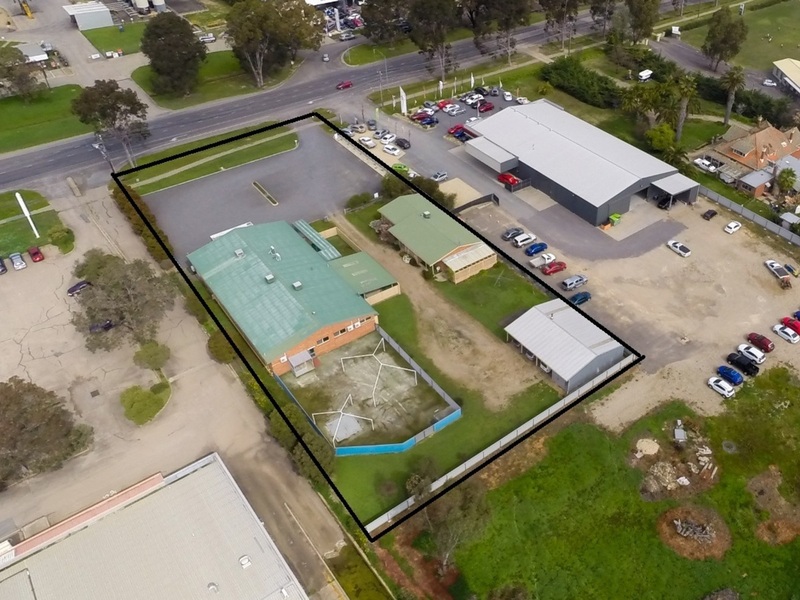 This commercial property has 3 main structures offering a host of commercial and domestic options for either the Owner Occupier or the astute Investor. 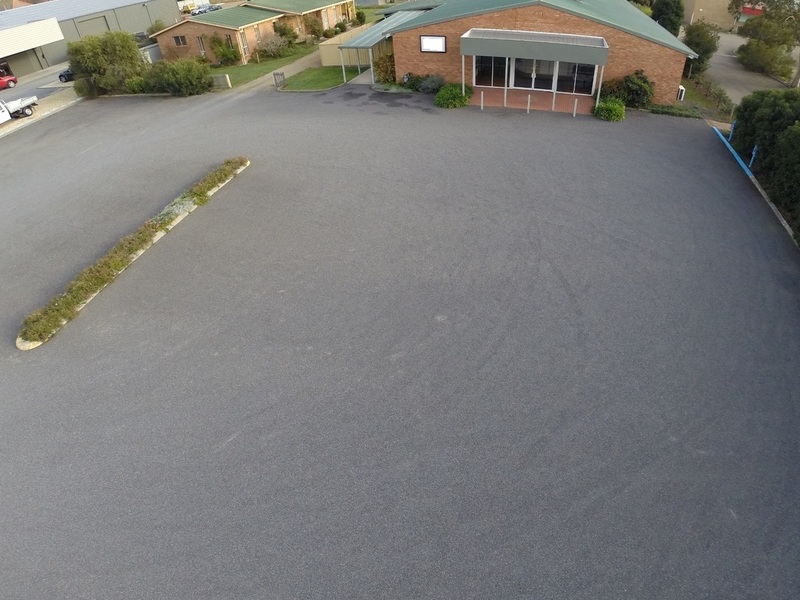 The main structure is a 60 square brick building, currently fitted out as a child care centre, that would have suitability as modern office space, a retail showroom, a storage facility or simply re-open as a child care centre (S.T.C.A). The internals include a fully equipped kitchen and laundry, both female and male toilets and split system heating and cooling. 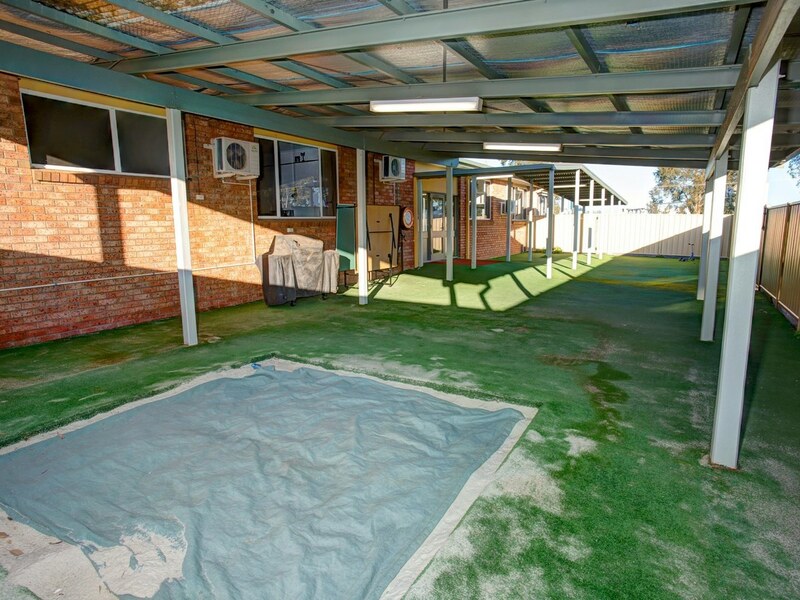 It has high exposure with main road frontage and some 35 plus off street dedicated parking spaces. To the rear of the property this is also a large shed/workshop adding to the suitability of the property. The shed is well constructed and has a concrete floor and power. To complete this exciting commercial package is a brick 4 bedroom and 2 bathroom residence. 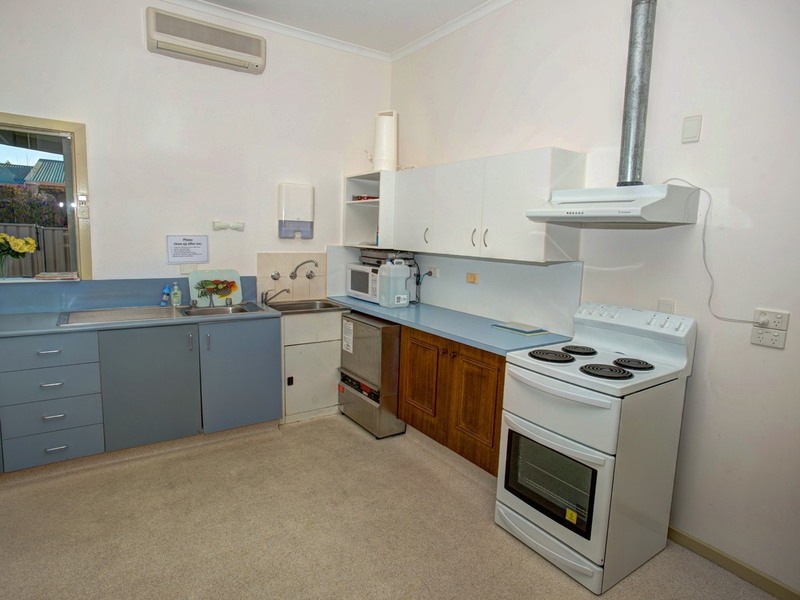 Why not live and work on the one property or offer your manager a residence or simply rent it to satisfy the strong residential rental demand in Benalla. 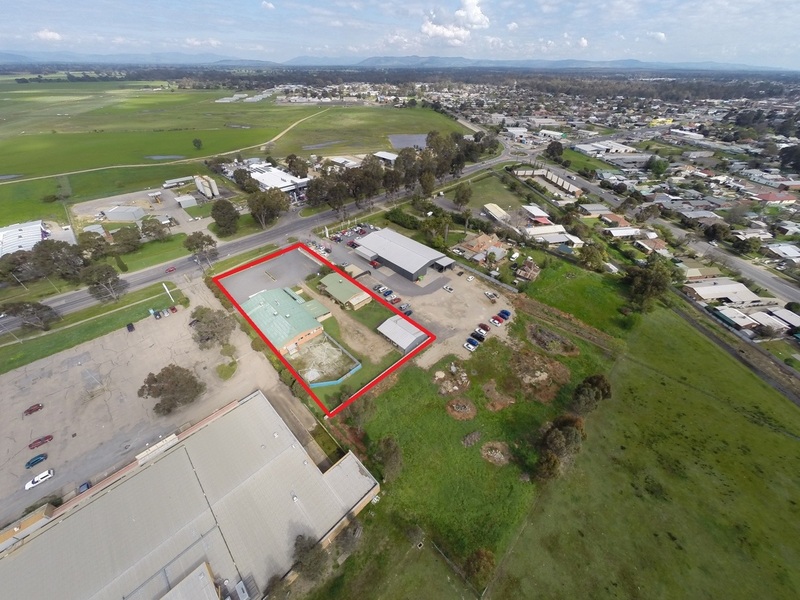 To discover more about this exciting commercial investment opportunity contact Travis 24/7 on 0447 693 048. 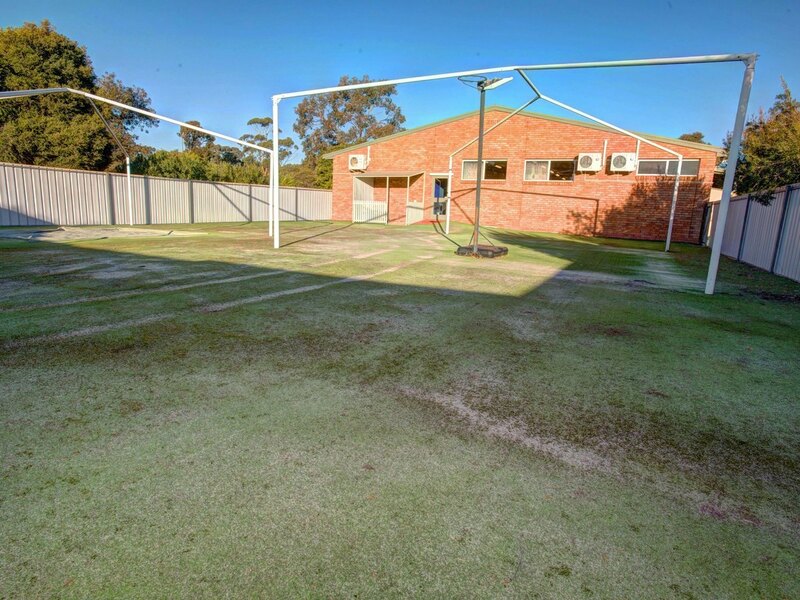 As the property is being offered with vacant possession an inspection can be arranged at a moments notice.